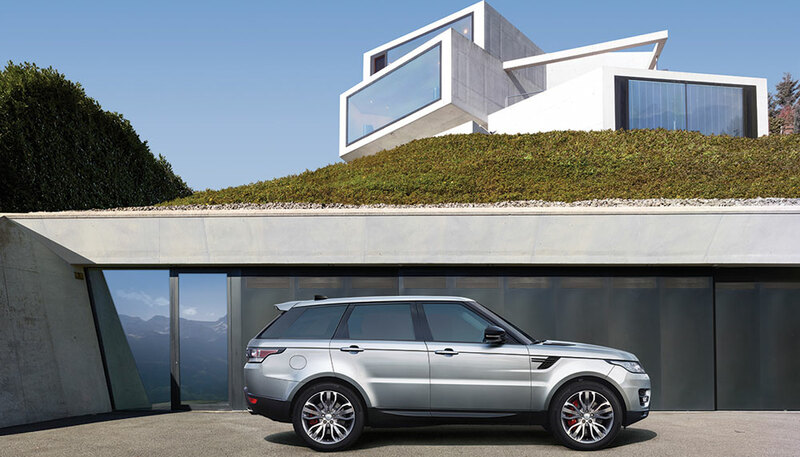 The Range Rover Sport is technically a derivative model of the illustrious Range Rover, but don’t go thinking it’s a lesser model. 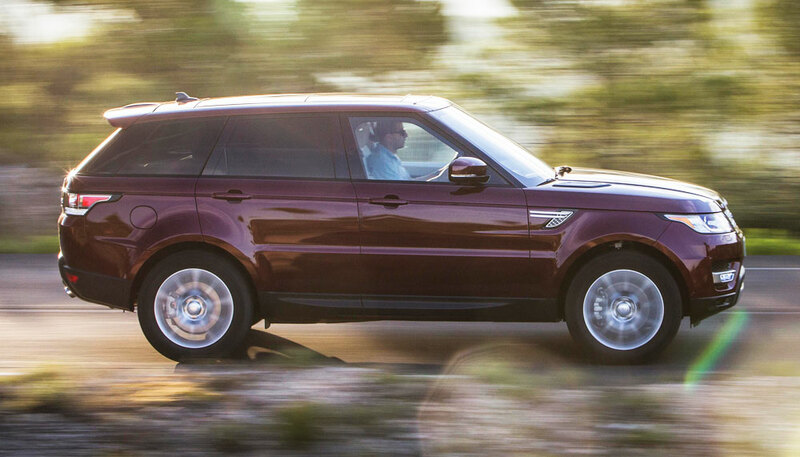 The Range Rover Sport Diesel, as its name implies, is a little more compact (though interior space is still remarkably generous) and therefore, possessed of more agility. 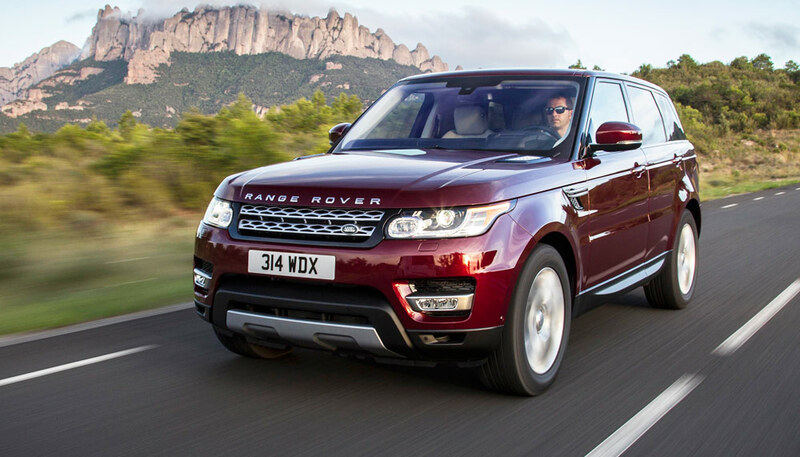 That said, the Range Rover Sport Diesel still has it where it counts, namely, luxury and refinement across virtually any terrain imaginable. 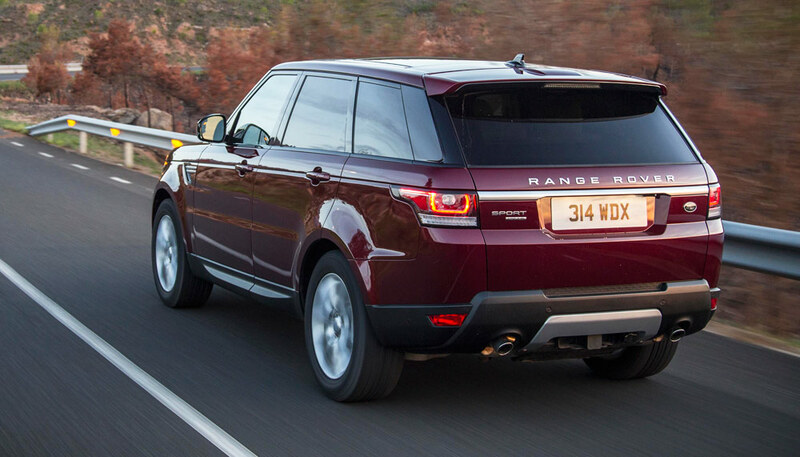 Only fitting, if you think about it, because those traits are what the Range Rover built its name upon. 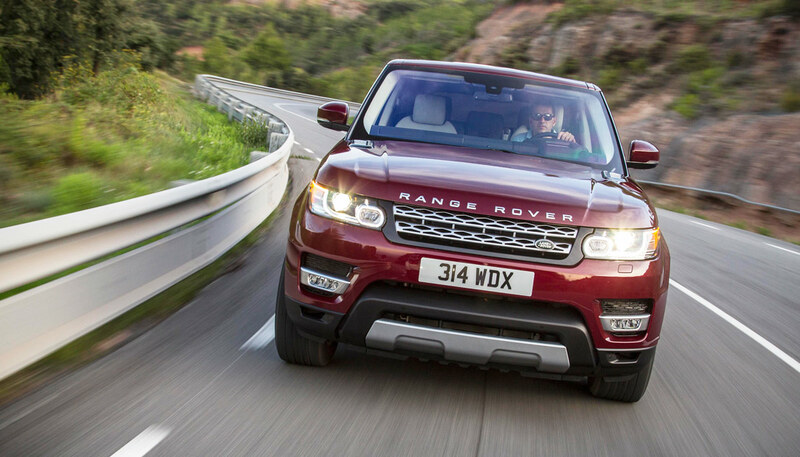 And more than that, no matter the terrain, the Range Rover Sport Diesel delivers imperiousness. 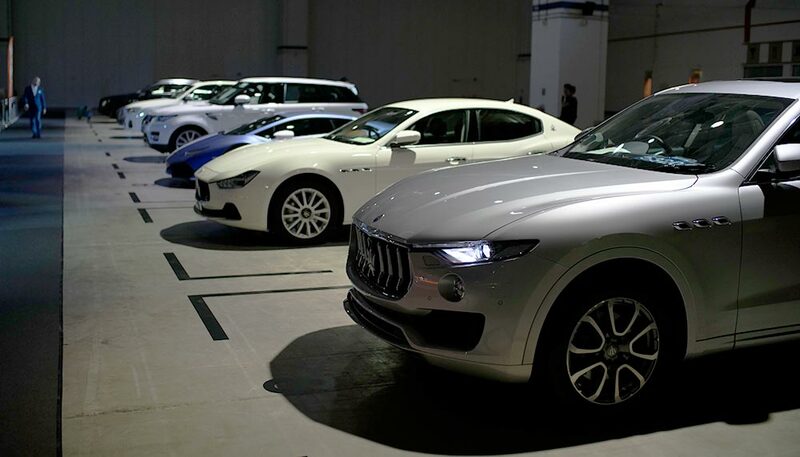 That’s helped along by the monster pulling power of its diesel engine that delivers peak torque of 700Nm and thanks to the low-rev punch of a diesel powerplant, you can be spared engine histrionics when charging hard. 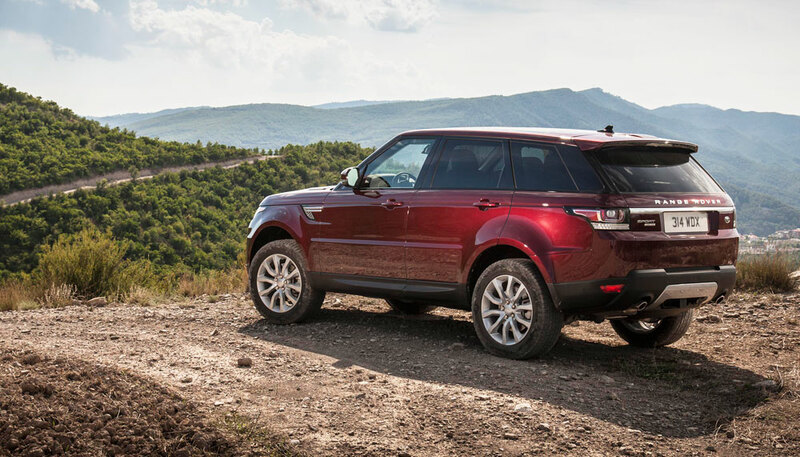 The perfect blend of on-road luxury, off-road ruggedness and everything in between.